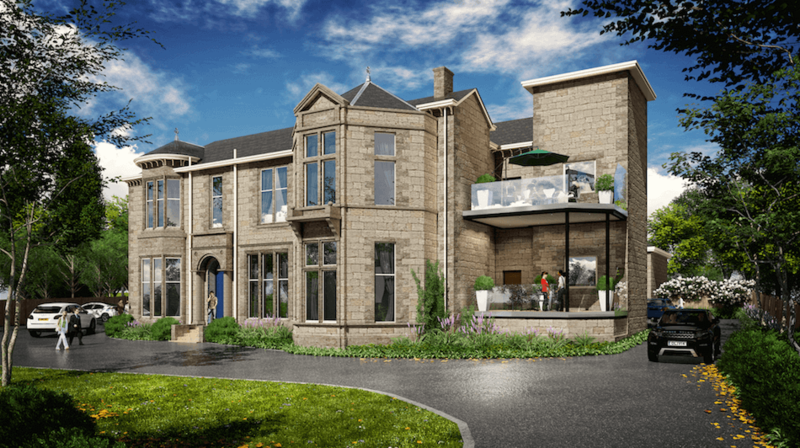 Absolutely blown away by our 3D image of our forthcoming development Braeholm in Helensburgh. It would be wonderful if everyday was as sunny as this. Just picture sitting down with a cold drink enjoying the sights of the boats passing by on the Clyde. It doesn’t get much more relaxing than this.